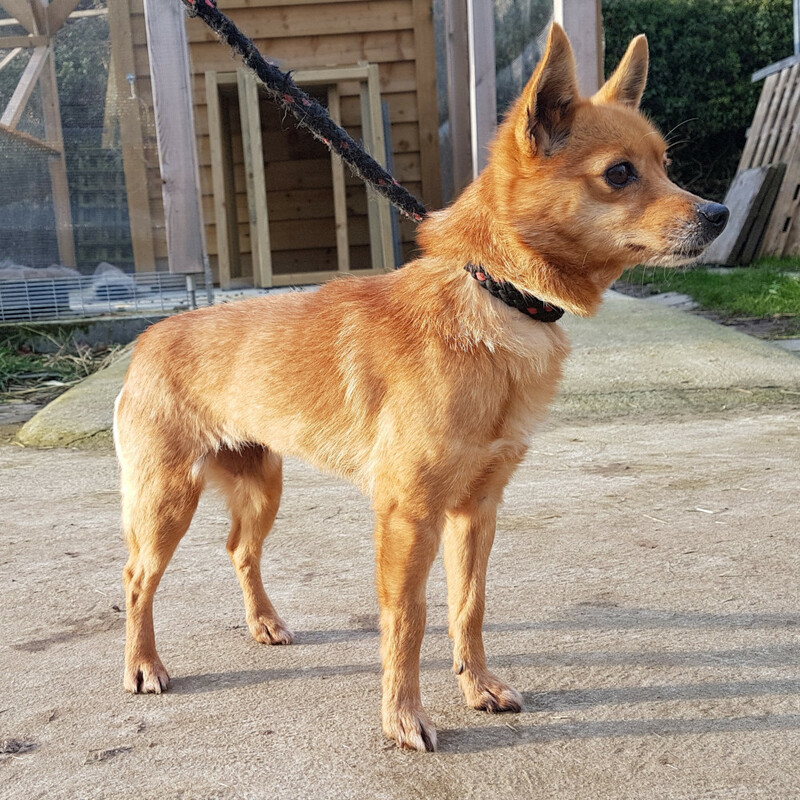 Lexi is a femalw Red coloured Terrier and is 6 years old. She is fine with dogs, scared of cats and ok with older kids. She is quite playful in her little group.